New Delhi: Infosys (NYSE: INFY), a global leader in next-generation digital services and consulting, and Roland-Garros, today announced a strategic three-year technology partnership. The collaboration is aimed at enriching the game by providing fans, players and coaches with a completely new experience, leveraging Infosys’ expertise in digital technologies such as artificial intelligence, big data and analytics, mobility, virtual and augmented reality. Roland-Garros Fan Engagement amplified with VR and AR – A highly immersive virtual and augmented reality experiences at the Infosys fan zone will transport fans to the heart of the tournament, offering them a chance to experience what it is like stepping onto the Philippe-Chatrier court and play tennis on the sacred clay, just like their favourite players. 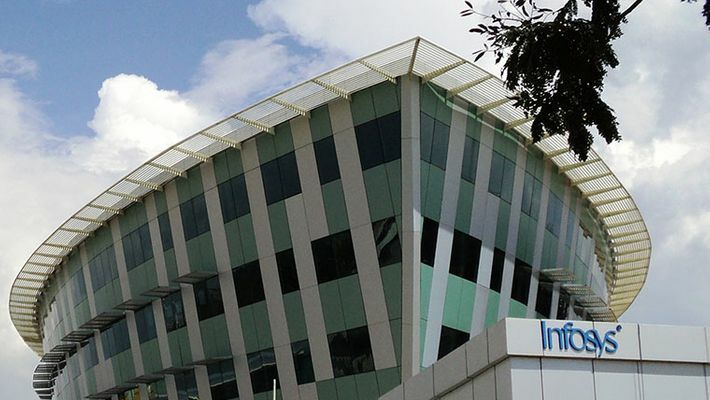 Infosys is a global leader in next-generation digital services and consulting. It enables clients in 45 countries to navigate their digital transformation. With over three decades of experience in managing the systems and workings of global enterprises, it expertly steers its clients through their digital journey. It does it by enabling the enterprise with an AI-powered core that helps prioritize the execution of change. It also empowers the business with agile digital at scale to deliver unprecedented levels of performance and customer delight. It’s always-on learning agenda drives their continuous improvement through building and transferring digital skills, expertise, and ideas from its innovation ecosystem.